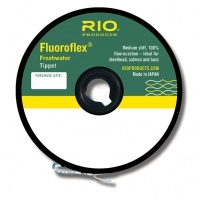 Rio's 50yd Fluoroflex Fluorocarbon Tippet is Ideal for both stillwater and competition users alike, and in the heavier sizes this is exceptional for Salmon and migratory fish. Fluoroflex has been aclaimed throughout the world and has a great reputation for reliability. 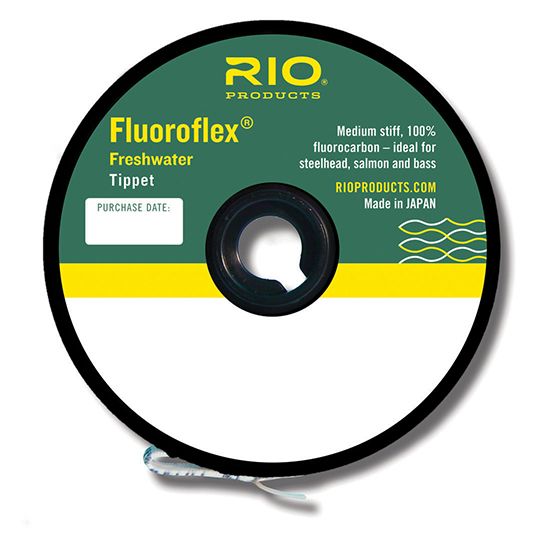 Rio Fluoroflex is highly abrasion resistant and slightly stiffer so it delivers the fly even in heavy wind.